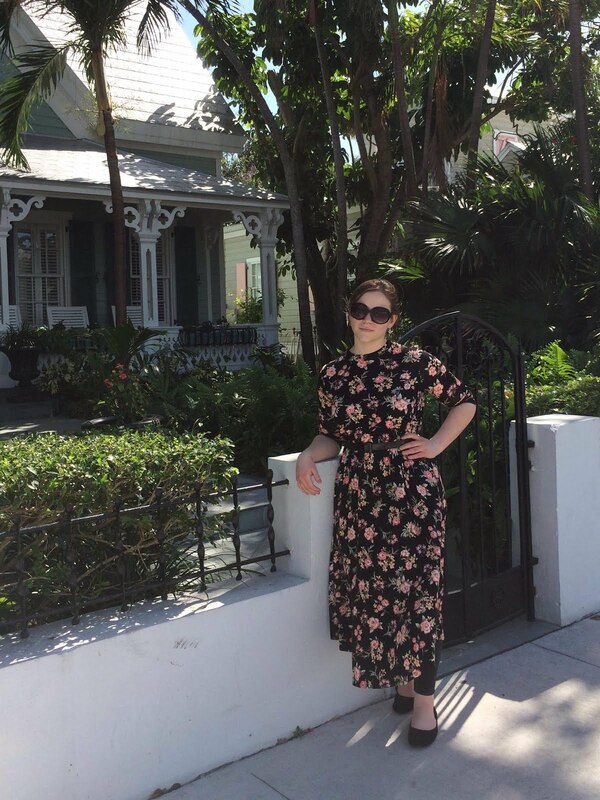 At the Fence: Cleo Madison Makes an Appearance in Key West! 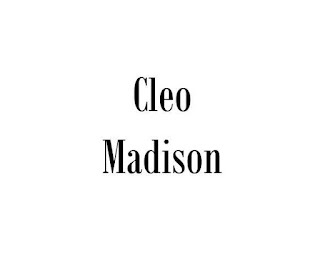 Today I want to tell you about a modest clothing company called Cleo Madison- they contacted me regarding featuring a product on At the Fence, and I jumped at the chance. Their motto is "Modest and stylish clothing at affordable prices", and they definitely deliver. Before choosing an item I browsed their website and was pleasantly surprised at the variety of styles available. 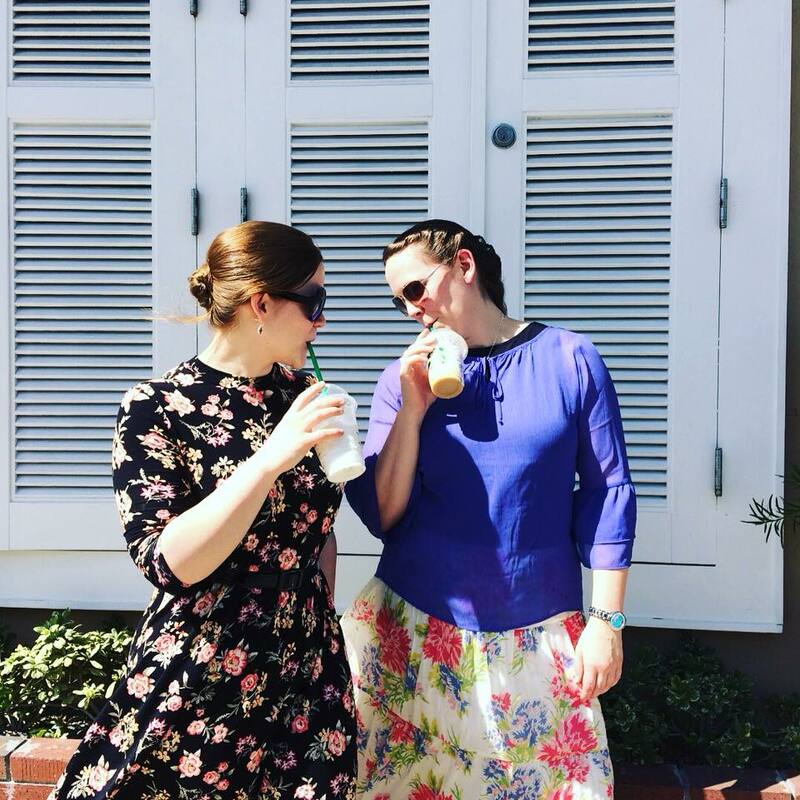 All dresses have sleeves, higher necklines, and are at least knee length (many longer as well), and guess what? Some even have pockets! I'll never understand why designers think women shouldn't have pockets too. Haha. After debating several, I went with the Floral Veronica dress. The dress is very comfortable and lightweight, which was perfect for wandering FL. It's almost a t-shirt material and has a little stretch to it. I love that it can easily be dressed up or down! I tend to wear mainly neutrals (a lot of black) and very basic/simple (my family says boooring) outfits. Honestly I wasn't quite sure if I'd actually wear the dress, and thought I might end up passing it to my little sis. It looked really cute, just wasn't my usual style. But I decided to add my own touch and give it a go, and I am glad I did! I saved this for the gospel cruise we go on and wore it on one of the days in port- Key West. Now you'll see what I mean by, "add my own touch". 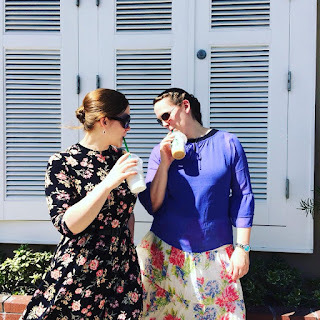 I decided to go for a sort of Audrey Hepburn-ish style, and paired the dress with leggings, ballet flats, and a skinny belt... hair pulled up in a bun (it was so hot! ), small dangle earrings, and a pair of oversized sunglasses helped to complete the look! Put it all together, and I loved the outcome. It was completely modest, stylish, comfortable to wear while wandering the island, and as promised, their prices are quite affordable. They are a company that I would definitely recommend to others. Be sure to visit the Cleo Madison website, browse around, and then place an order for yourself! You will not be disappointed with your purchase. You can also "Like" their Facebook page to stay updated on restocks, new arrivals, etc.